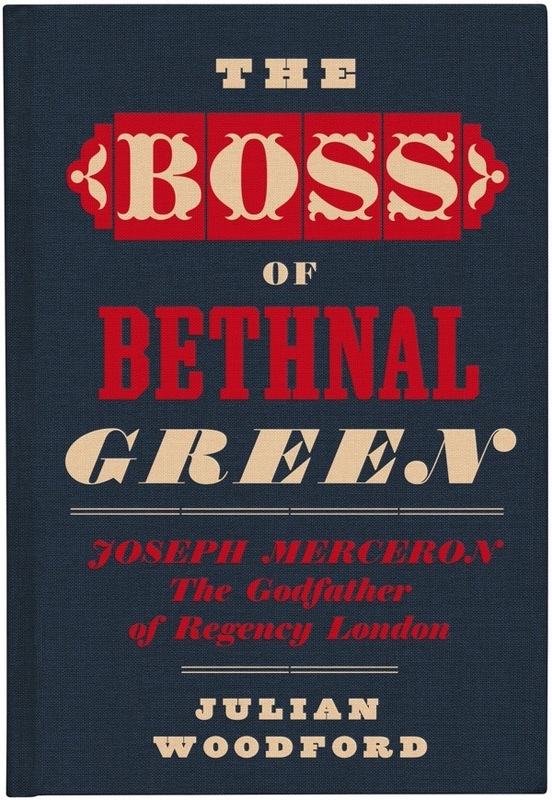 By revealing the story of Joseph Merceron – the man who gave the East End the bad reputation which still lingers today and who created the templates of the mobster and of the political miscreant that we recognise in our own times – Julian Woodford’s shrewd biography makes an essential contribution to our understanding of the history of London. 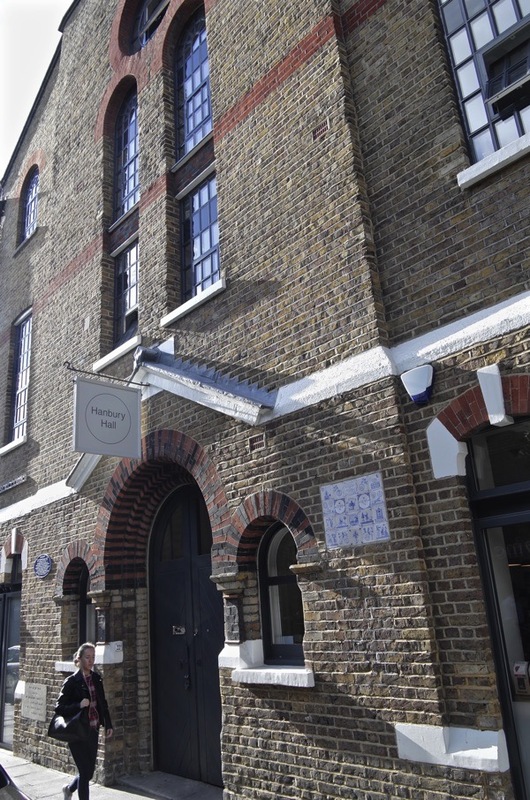 At 134 Brick Lane is the Cinnamon restaurant, the self-proclaimed ‘King of all Kings for curries on Brick Lane,’ but in 1764, this was a Huguenot pawnbroker’s shop and, on 29th January of that year, a baby boy was born there. 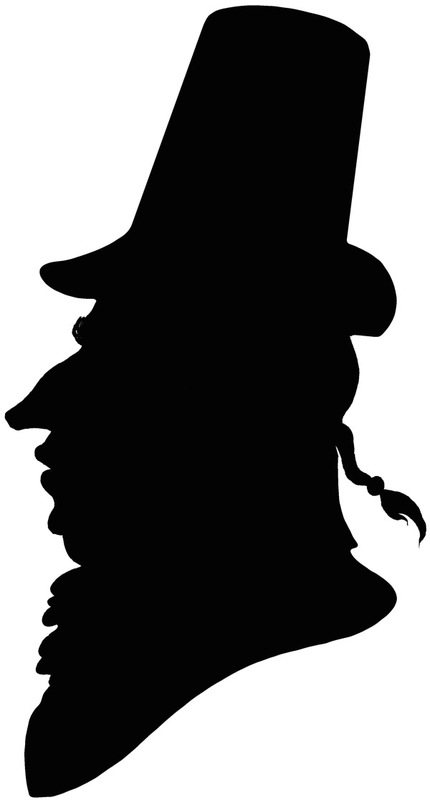 His name was Joseph Merceron and he would grow up to be The Boss of Bethnal Green – the Godfather of Regency London. My book has been a decade in its gestation. I first came across Joseph Merceron’s name late in 2005, when I happened upon a brief reference to him in Roy Porter’s London: A Social History. Porter described Merceron as an early corrupt political ‘Boss’ who had dominated the East End some one hundred and fifty years before it became the home of the Kray twins. By a strange coincidence, I had seen Merceron’s name just the day before, listed as a defendant in a series of legal cases at the National Archives. I was intrigued: Merceron is not a common name in England. Was this the same man? The internet confirmed that it was, and revealed that he had clearly been a larger-than-life character. His story seemed to anticipate the plot of the Marlon Brando movie On the Waterfront, where a corrupt gangster is taken on – and eventually toppled – by a brave and determined local priest. Over the next few days, I found that Merceron was name-checked by virtually every book about the history of London’s darker side, from academic classics like Dorothy George’s London Life in the Eighteenth Century to true-crime exposés like Fergus Linnane’s London’s Underworld. The facts given were always suspiciously similar, and I soon learned that all these accounts had their origins in The Rule of the Boss, a chapter in Sidney and Beatrice Webb’s seminal 1906 work on English local government, The Parish and the County. The Webbs, a husband-and-wife team of early socialists, were embarking on a nine-volume treatise still regarded as a classic by historians. They intended that the centuries of inefficiency and corruption they painstakingly described would be swept away by the statistical analysis and central planning espoused by the early Labour movement. 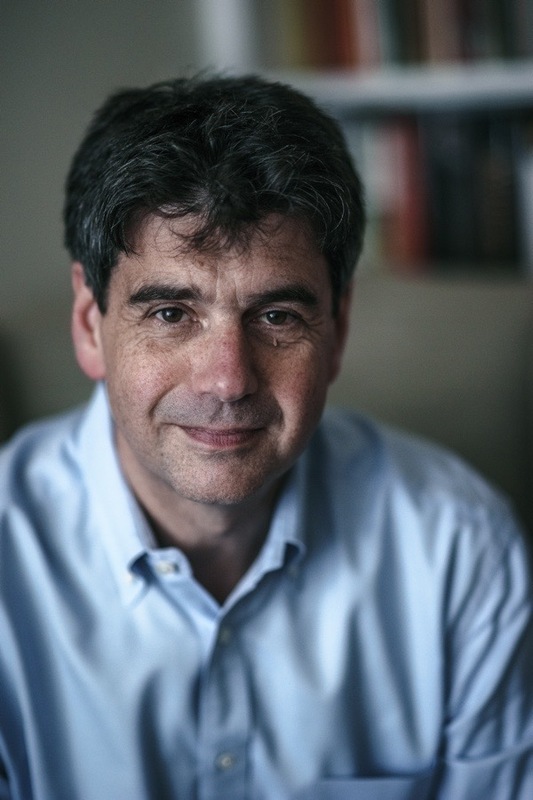 The Webbs’ impeccable research had unearthed parts of Merceron’s story, seeing him as the perfect illustration of corruption within English parochial self-government. The Marxist academic Harold Laski wrote that ‘they have added new figures to our history, the school books of the next generation will make Merceron [and his like] illuminating examples of what a democracy must avoid.’ As it turned out, Professor Laski was wrong: the Second World War intervened, and the subsequent prominence given to 20th century history in school curricula meant that Merceron’s story has been largely forgotten. The Rule of the Boss is an intriguing read, but the Webbs were not biographers, and had no interest in dissecting the personal life behind Merceron’s rule. Their account leaves fundamental questions unanswered. Who exactly was Joseph Merceron? Where did he come from? What drove him? How did he become so wealthy? How did he gain power while so young, and retain it for so long? Frustratingly, all subsequent accounts I could find regurgitated parts of the Webbs’ story but failed to provide the answers. Even a brief reference to Merceron in the Dictionary of National Biography could shed no further light. 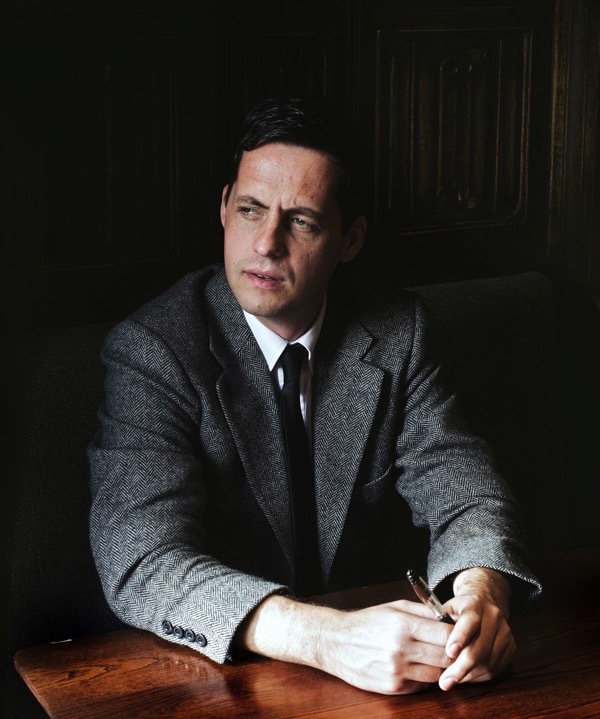 In his excellent book of tales about Brick Lane, An Acre of Barren Ground (2005), Jeremy Gavron had drawn some interesting conclusions about Merceron’s links to the brewer Sampson Hanbury, but when we met Jeremy explained that, apart from this, he too had struggled to make headway with Merceron’s wider story. I rushed off to the pretty village of Ramsbury to meet Mrs Kendall and over a cup of coffee explained my plans. But when I mentioned Beatrice Webb, Mrs Kendall almost exploded. ‘That beastly woman,’ she exclaimed, had published Merceron’s story just before her own birth. The Mercerons were a wealthy and respected county family in Edwardian times, and Susan and her sisters were presented at Court to Queen Mary as teenagers. The Webbs’ story had not been helpful, to say the least, and Mrs Kendall expressed satisfaction that finally I was going to disprove it. This was not promising. When I nervously explained that, based on my research to date, if anything Merceron had been even more of a tyrant than the Webbs had described, I wondered if I was about to be asked to leave. But Mrs Kendall reflected. ‘If that is the true story,’ she said, ‘then of course you must tell it.’ From that moment on, she gave me every support and we corresponded regularly until her death a few years later. She generously lent me the few family papers she had, but said I would need to meet with her nephew Daniel to see the rest. Daniel Merceron was serving overseas with the army. It was a frustrating several months before he returned and I was able to visit him, but it was worth the wait. Daniel left me with a cup of tea while he disappeared into his attic, returning with Merceron’s two-hundred-year-old tin chest: full of deeds, letters and other papers which shed new light on Merceron’s misdeeds, added colour to his personal life and provided crucial clues to the existence and location of other original records of the Court of Chancery at the National Archives – heavy parchment rolls, encrusted with dust and unopened for two centuries. They told a fascinating story – the depths of an obsession with money which led Merceron to lock away his half-sister in a lunatic asylum and steal the inheritances of his nephews, as well as that of a mentally ill orphaned girl, all before he was twenty-three years old. But even this was outshone by the other surprise Daniel had in store for me. 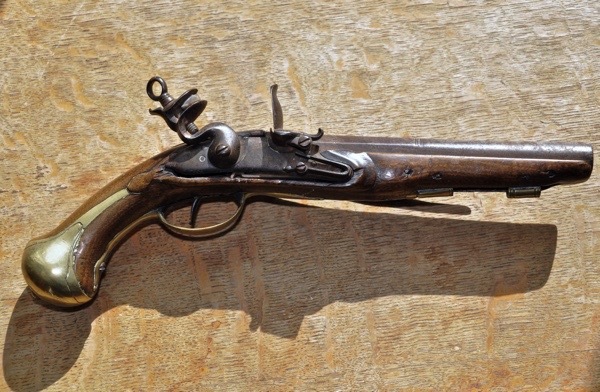 He disappeared again, returning brandishing an old flintlock pistol that he announced was the weapon with which the madman James Hadfield tried to assassinate King George III at the Drury Lane theatre in 1800. Daniel was unclear how the gun had fallen into Merceron’s hands, but within an hour on the internet we had found the transcript of Hadfield’s trial and discovered that the key prosecution witness, who had picked up the pistol after Hadfield fired it at the King, was none other than Merceron’s clerk. Pulling this thread further, I uncovered Merceron’s links to a network of government spies, set up to monitor the activities of underground revolutionary societies during the Napoleonic wars. This was the story the Webbs had missed. By keeping Merceron and his associates in power, successive British governments, desperate to stamp out radical republicanism after the French Revolution, repeatedly turned a blind eye to his criminal operations. In doing so, they abetted a social catastrophe. Joseph Merceron’s story turns out to be more than a tale about a man and his money. It is also about the origins of London’s East End, a world of riots, lynching, public executions and extreme poverty where whole families could easily starve or freeze to death. As Merceron became extraordinarily wealthy, Bethnal Green became the epitome of the East End Victorian slum. By 1838, when young Charles Dickens chose it as the home of the murderer Bill Sikes in Oliver Twist, Bethnal Green was beset by wretched poverty, the bankrupt home of cholera and typhus, its rotting workhouse crammed with more than a thousand starving paupers. 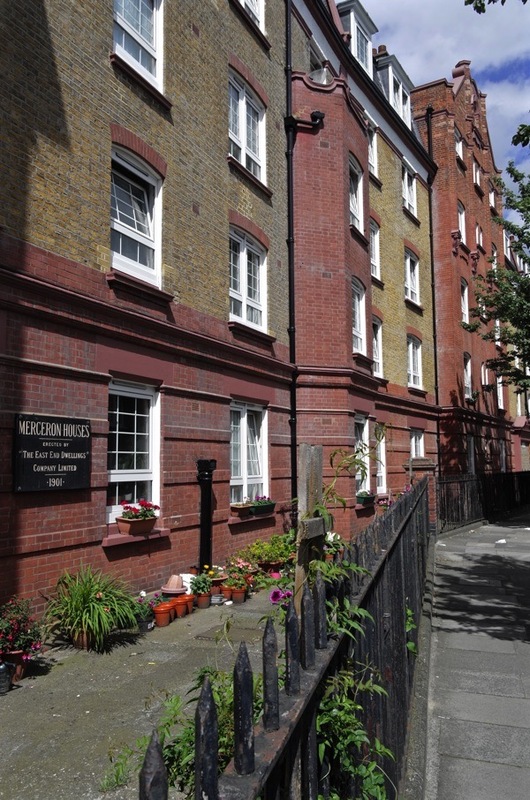 Joseph Merceron’s name is commemorated today in Merceron St, Bethnal Green, and in Merceron Houses which were erected as ‘model dwellings’ for the poor on the site of Merceron’s garden off Victoria Park Sq, in 1901 just before the Webbs reminded the world of his darker deeds. What an interesting tale in this post!!! How much more sits hidden away in attics….. This well-written and exciting introduction bodes very well for the book….. I’ve just booked myself in to the launch. Thanks for this fascinating story! I wonder if the attempt on the life of George III at Drury Lane sparked Booth’s assassination of Abraham Lincoln at Ford’s Theatre in 1856! Wouldn’t this make an excellent film? If so, may I play Casting Director for a moment and recommend versatile character actor Timothy Spall for the lead role? The vintage silhouette looks just like him — or vice versa. Thanks for a wonderful post, as ever. 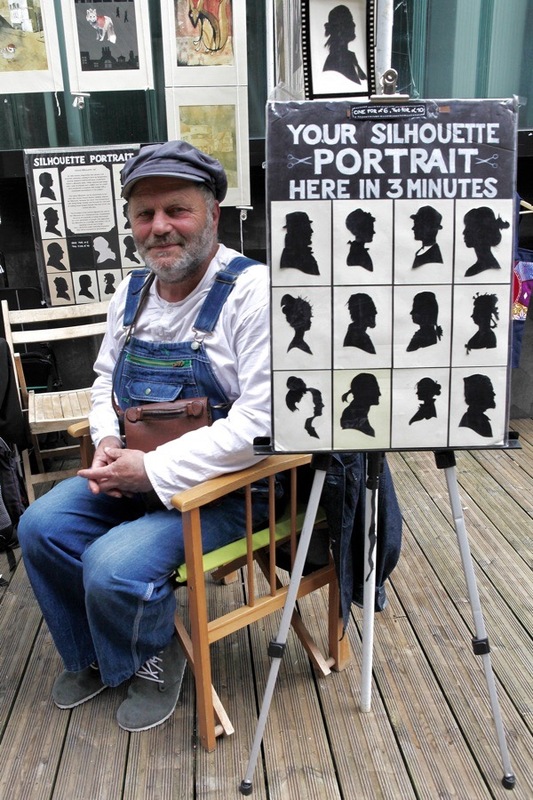 What a great story – it’s amazing what treasures are stuffed away in attics. Brilliant marketing of what looks an excellent book – I have ordered a copy and paid already! how interesting – I have a reference to Merceron’s murky history in connection with St Matthew’s Church in Bethnal Green, where he was apparently churchwarden (see London Gardens Online) but had no idea of the extent of it and will look forward to reading Julian’s book! These dear old Shaw friends did a good deed. We now know more about this Freeloading Moocher. He was not alone in his escapades, just one of many.